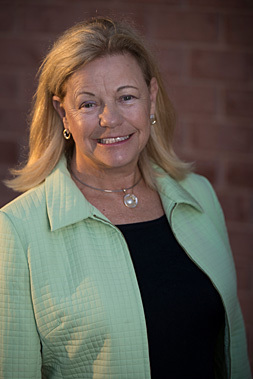 Jackie Green is Chief Operating Officer for the Pharmacy Quality Alliance (PQA). In this role, she oversees finance and operations, strategic planning, meetings, and human resources functions. Jackie’s diverse expertise and creative energy has led her to work with several start-up ventures, including serving as one of the founders of Cornerdrugstore.com, which provided pharmacy internet solutions to independent pharmacies. Jackie also held a similar position at drkoop.com and Time Life Medical. Her well-rounded career also included management positions at Mirixa, NACDS and Proctor and Gamble. Jackie is a graduate of Trinity College.